Have you ever encountered a manuscript that you know has the potential to be great, but it’s lacking something? You can’t quite put your finger on what that “something” is, much less know how to correct it. No doubt, the manuscript is calling for a substantive edit. 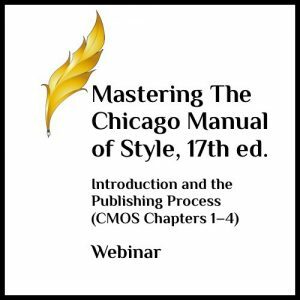 Analysis based rather than rules based, the scope of a substantive edit is expansive. 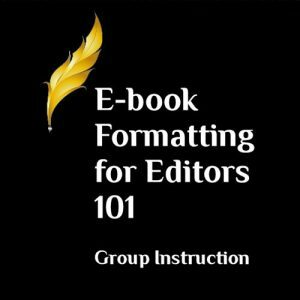 • What Is a Substantive Edit? 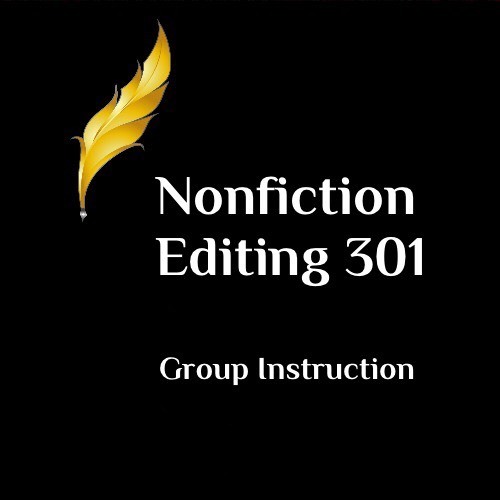 Apply the knowledge and skills provided in Nonfiction Editing 301 and you can become a top-notch substantive editor who transforms ho-hum manuscripts into dynamic books. 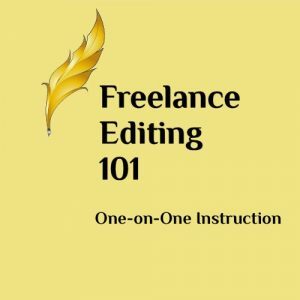 Prerequisite: NF 101 and NF 201 are recommended; two years of nonfiction editing are preferred. Course Length: This course is 8 weeks long; it begins on May 28 and runs until July 23, 2018. Course Outline: Click here to view the Course Outline.